The peak of vintage – the Byzantine style comes from the Byzantine Empire, the Eastern Roman Empire. From 395 to 1453, it was finally destroyed. The Eastern Roman Empire existed for 11 centuries and is the oldest monarchy in Europe. 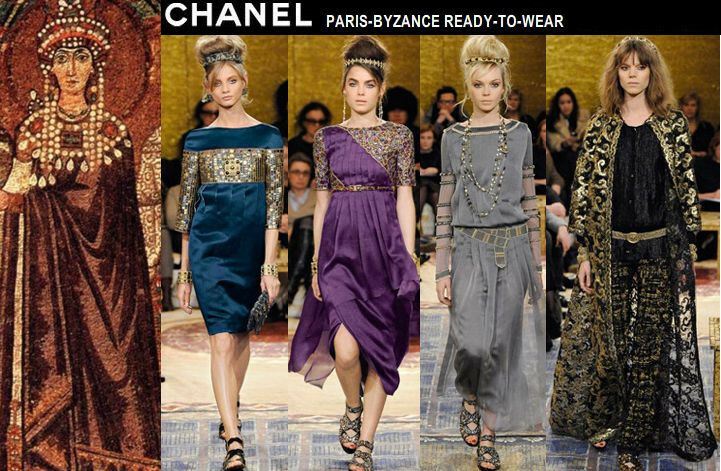 The heavy cultural accumulation has made the Byzantine style still Influences the fashion world. If you don’t understand the Byzantine style, don’t say you are passionate about retro style anymore! 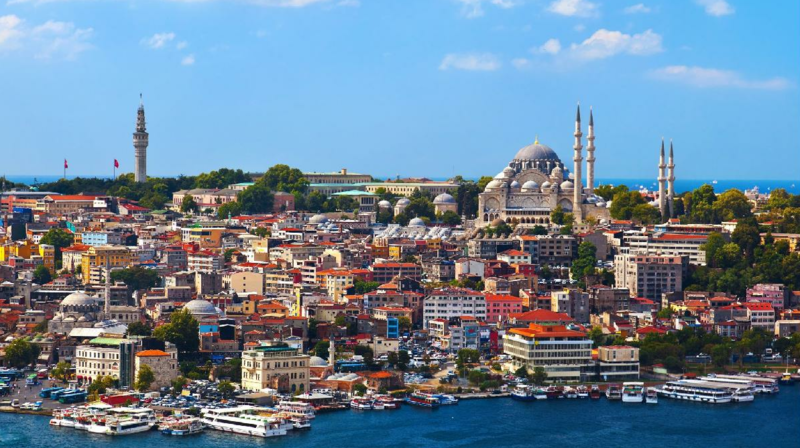 The Byzantine Empire is located in today’s Istanbul, Turkey, the historically famous East Roman Empire of Constantinople. The Byzantine Empire is based on the aristocratic lifestyle and culture of ancient Rome. Due to its superior geographical location and frequent trade, the Byzantine Empire is a fusion of Eastern Arabian and Persian cultures, forming a uniquely Byzantine art. Byzantine architecture is mostly based on Christianity and has a distinct religious color. The outstanding feature is the roof, which is more round. The Hagia Sophia, located in Istanbul, Turkey, is a typical Byzantine building. It has a history of nearly 1,500 years and is famous for its huge domes. It is a monument to the heyday of the Byzantine Empire. In the existing Byzantine murals, we can see that the Byzantine style of clothing is colorful and saturated, and each color on the clothes has a symbolic meaning. Legend has it that white stands for purity, blue stands for sacred, red stands for Christ’s blood and God’s love, purple stands for dignity and majesty, green stands for youth, and bright yellow stands for richness. At that time, the fabrics of the garments were also more sophisticated. The use of linen imported from Egypt and Chinese silk was popular. The special silk fabrics mixed with gold and silver threads were also invented, which showed the superb textile technology at that time. The Byzantine believe that the power of heaven will be shown in the gold and silver jewels of the emperor and the church. The more luxurious the palace and church, the more proof that every Christian will come true, and the Byzantine Empire was rich in gold. Developed a superb craft of gold and silver products. Religion has a great influence on jewelry, so many Gospels with gold and red sapphires as the cover, cup plates for the Holy Communion, and crosses with strange stones are produced, which fully demonstrates the luxury of the priests and nobles at that time. Coco Chanel, the founder of CHANEL, has a great interest in religion and history since she was a child. She has a special liking for the Byzantine style. The rich, exaggerated and magnificent Byzantine style jewels are the finishing touches of the simple, tailored clothes that she designed at the time. Chanel’s Paris-Byzantine high-end jewellery collection is dominated by gold, with colored gems and Byzantine’s exquisite hollowing and setting techniques, incomparably gorgeous.